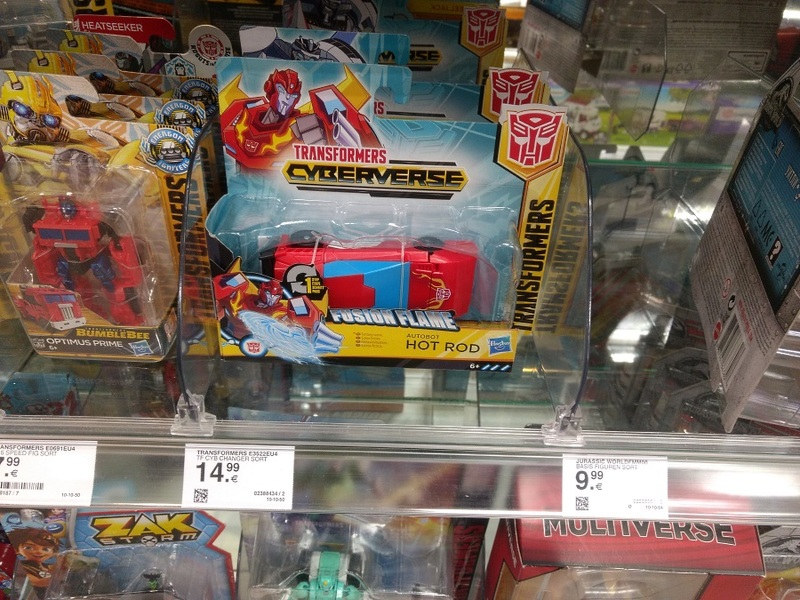 2005 Boards member and German resident Nevermore is reporting that the*Transformers: Cyberverse Wave 4 One-Step has been spotted In Germany. The only two characters of this wave: Hot Rod and Wheeljack were found at*Müller in Dorsten for €14.99 each one. While these are new for German market, there’s still no sign of Wave 3 One-Step toys. Happy hunting! The post Transformers: Cyberverse Wave 4 One-Step Spotted In Germany appeared first on Transformer World 2005 - TFW2005.COM.